UPDATED PHOTO: Enni Gregas after crossing the "Finnish" line at the 50th Paavo Nurmi marathon on Saturday, August 11th. She is pictured here with her husband, Carl. She finished first in her age group. 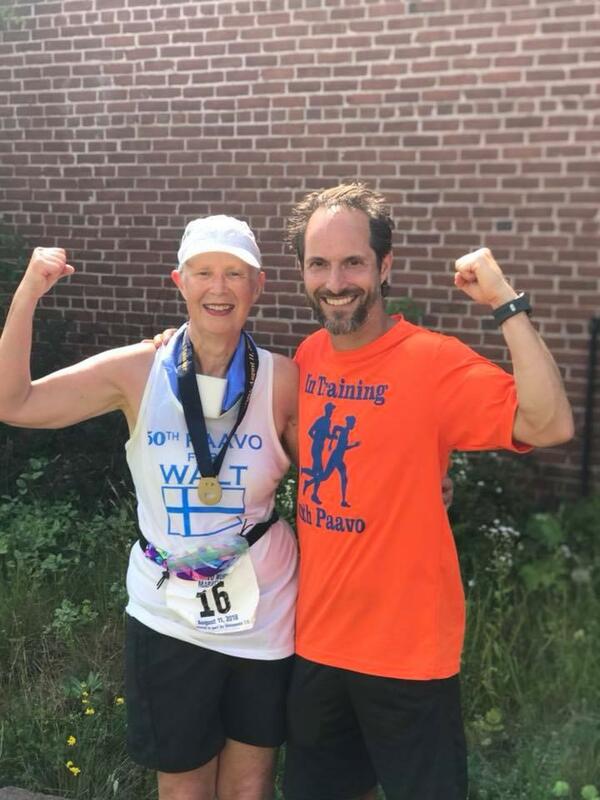 UPDATED PHOTO: Enni Gregas and Larry Lapachin after crossing the "Finnish" line at the 50th Paavo Nurmi marathon on Saturday, August 11th. Some of the runners of the Paavo Nurmi 50th Running Group (L-R): Larry Lapachin, Donna Gering, Kyle Pallin, Enni Gregas, Will Andresen, Carl Gregas, and Debbie Minkin. Wisconsin’s oldest marathon – the Paavo Nurmi - is celebrating 50 years this Saturday, August 11th. Just ahead, the story of a woman who is finally running the full marathon, 50 years after deciding to do it. WXPR’s Larry Lapachin has the story. This Saturday, August 11, runners will gather in the quiet community of Upson, just outside of Hurley, to participate in Wisconsin’s oldest marathon, the Paavo Nurmi. 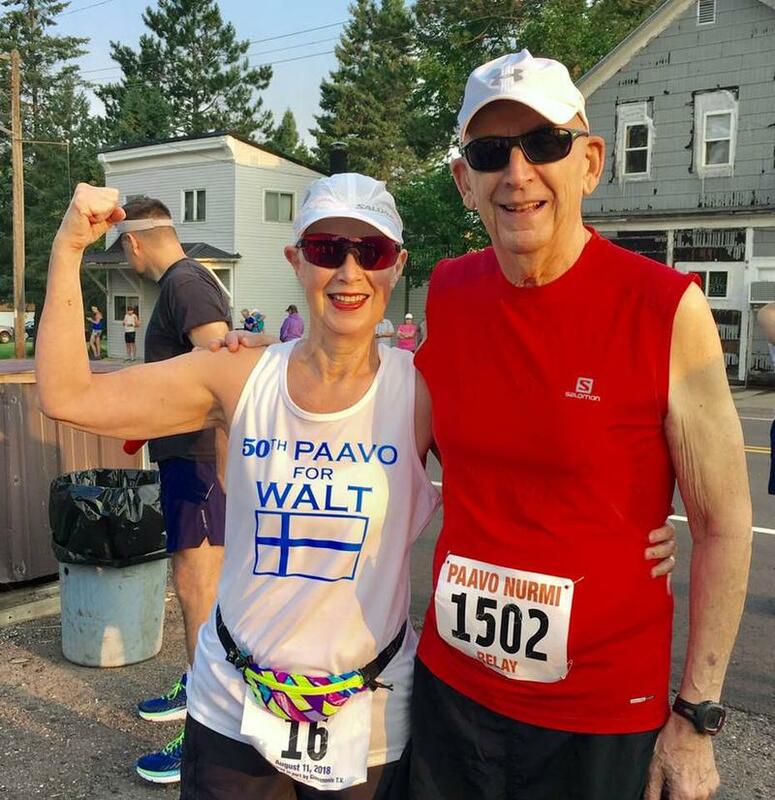 But for one participant, running the Paavo Nurmi marathon has been a goal ever since that inaugural race 50 years ago. Enni Gregas lives in Bessemer, MI, and she’s 74 years old. She first moved to the area in the years when the Paavo Nurmi marathon was just being established. Paavo Nurmi at the 1920 Summer Olympics in Antwerp. 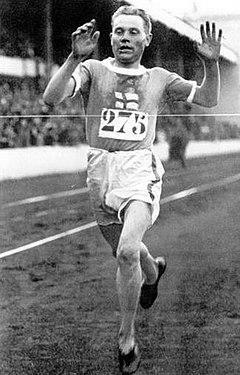 Paavo Nurmi was perhaps the best middle- and long- distance runner for Finland. He dominated international races throughout the 1920s. Then fast forward to the summer of 1969, race organizers in northern Wisconsin honored the great Finnish runner by naming a marathon after him because of the Finnish heritage that predominates the area. For the past 10 years, Gregas has been participating in the Paavo Nurmi, running the half marathon and being part of relay teams. But she has never run the full marathon. “This is the first year that I’m tackling the full marathon because it is the 50th,” says Gregas. But to better understand Gregas’ drive and determination, we need to first recognize the emergence of a newly independent Finland and the importance of its great runner, Paavo Nurmi. The year was 1917. Finland just declared its independence from an oppressive Russian regime. 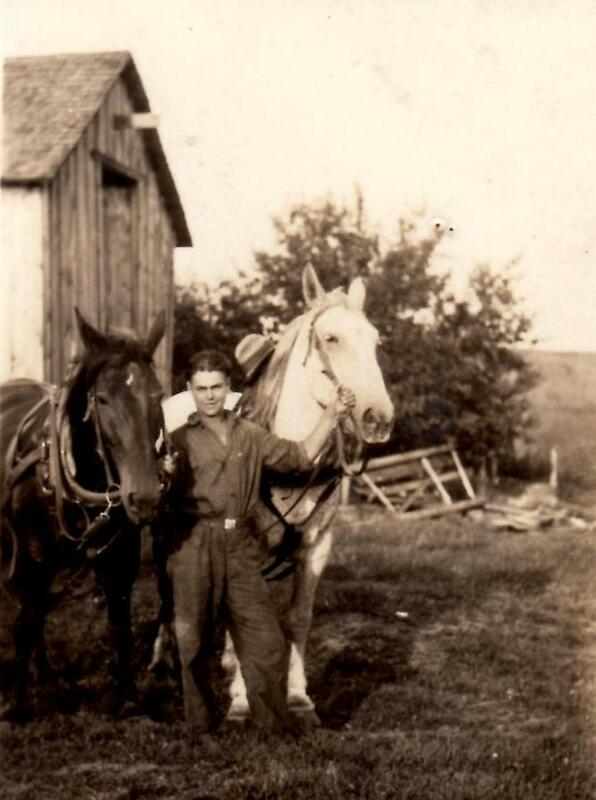 Many Finnish Americans went back to Finland to provide labor for family farms. That included Enni Gregas’ father, John "Walt" Waldemar Koski. As Koski toiled on his grandparent’s farm, Finland entered the 1920 Summer Olympics in Belgium for the first time as an independent nation. It was on this stage that Paavo Nurmi won 3 gold medals and 1 silver. Then, at the 1924 Summer Olympics in Paris, Paavo Nurmi had his greatest performance on the track. He achieved 2 gold metals in 2 different long distance events within hours, the 1500 meter and the 5000 meter. Paavo Nurmi left Paris with 5 Gold medals. He was at his peak. And Finland embraced him. Paavo Nurmi competed in 3 Olympics. He won 9 Gold and 3 Silver medals, becoming one of the most decorated Olympians of all time. Around the time Paavo Nurmi’s Olympic career ended, Gregas’ father, Walt Koski, made the fateful decision to leave Finland and return to the US. John "Walt" Waldemar Koski in his younger years. Koski married and settled in Superior, WI. He raised a family. He would share stories of Finland and the influence of his boyhood hero, Paavo Nurmi. In addition to Paavo Nurmi, Koski’s stories also instilled a uniquely Finnish identity and concept of life called Sisu. So what exactly is Sisu? In fact, Gregas’ Sisu, much like that of Paavo Nurmi’s, is inspiring. Last winter, she organized the Paavo Nurmi 50th Running Group because of how much the 50th anniversary meant to her area. She thought of it as an opportunity for anyone who has ever dreamt of doing a marathon. Some are doing the relays, some are doing the half marathon, but she says many people are doing the full marathon for the first time. They’ve been training since last November. The Paavo Nurmi marathon takes its runners through the small villages of Upson, Iron Belt, Pence, Montreal, and Gile, before finishing in Hurley. Along this hilly, often hot and humid, 26.2 mile course, Enni Gregas knows there will be rough patches. But similar to life, you get through them. And so when Gregas is drawing upon her sisu, she will be thinking of her father. Larry Lapachin and Enni Gregas will both be running in the Paavo Nurmi this weekend. 27 years ago, Enni was Larry’s high school English teacher in Ironwood, Michigan. They recently reconnected through running. 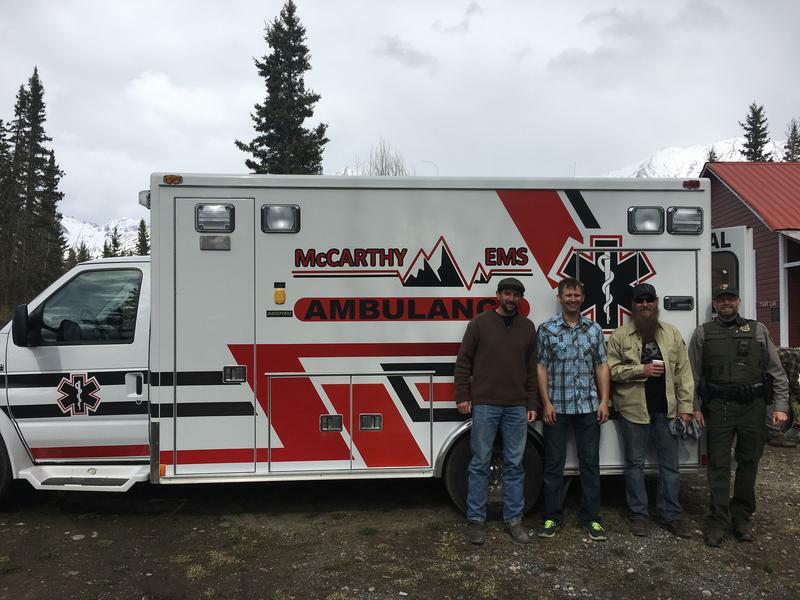 This story was written by Larry Lapachin and produced for radio by Mackenzie Martin. It's part of our We Live Up Here series, where we tell the stories of the people and culture of northern Wisconsin. Some music for this story came from Podington Bear. Last weekend was the Kentuck Day Festival, a festival held in Crandon each year that celebrates Forest County's early settlers from Kentucky. It’s been held every July for the past 48 years. In the week leading up to the festival, there was something new added this year, though: a Kentuck Heritage Day Camp. Mackenzie Martin has the story. 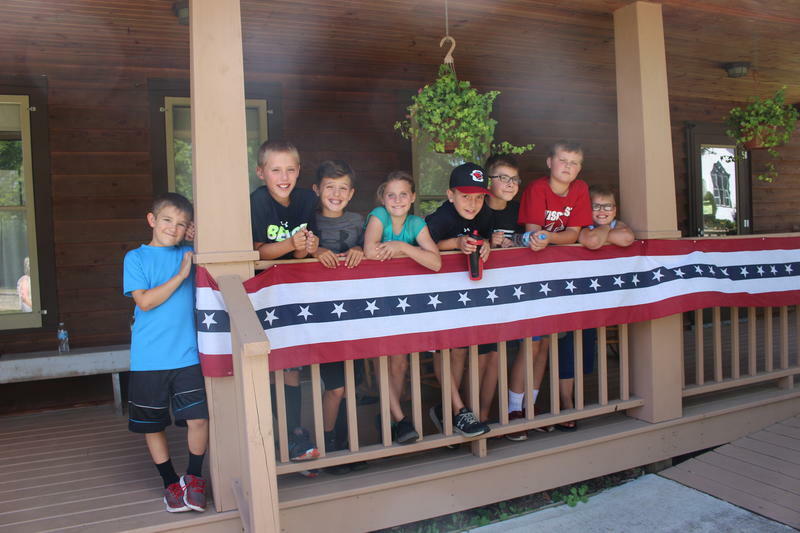 The focus of the Kentuck Heritage Day Camp is to share the history of Forest County with the younger generation. Nine kids participated in the camp, ages 9-12.